The Team of Drettmann Yachts tackles this target with dedication and in a highly professional manner. 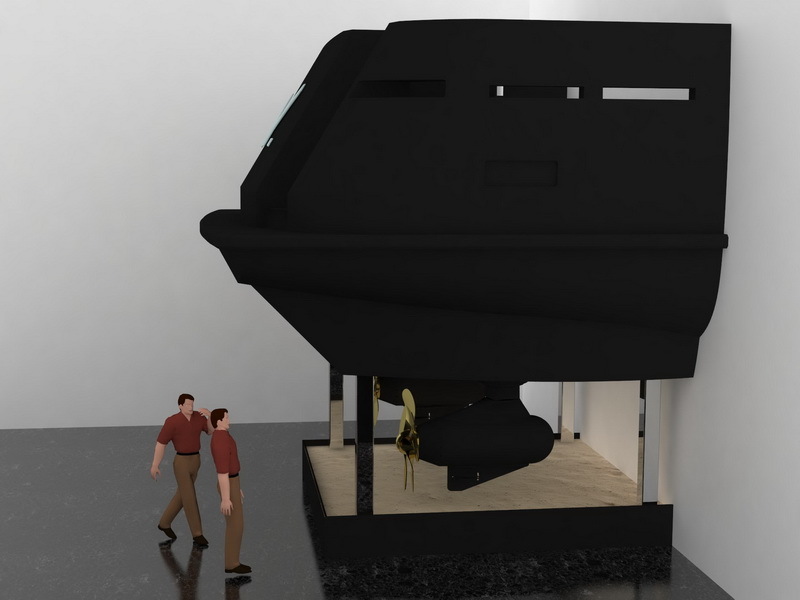 Whether it concerns technique, design, interior or equipment; the highly dedicated entrepreneurial couple care for every individual detail – with fervor that makes anything possible and leaves nothing to coincidence. It is the combination of caring about the well-being of the customers and also looking after each and every detail that creates the ‘Drettmann feeling’. The certainty to receive the best solution from a good source. 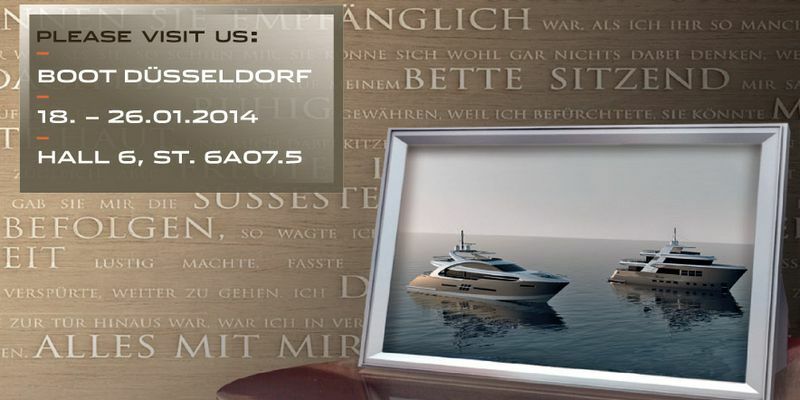 In this sense,we would like to invite you to this year’s meeting place for boat enthusiasts the ‘bootDusseldorf’ starting at January18th till 26th 2014 to inform you about our new Yacht and brokerage program. 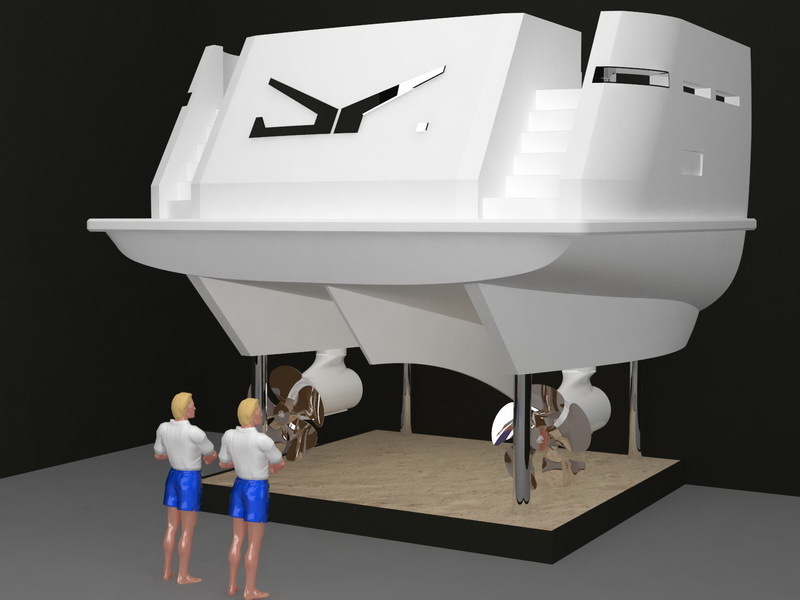 We will also proudly present the original stern area of our 24 m Drettmann Explorer Yacht 24 M (DEY) in build. The new models are really new from scratch. Comfort, space situation, and the engine has reached a standard that usually does not exist in this class and very rarely in the higher classes. Quite a quantum leap in respect of design, technology, and performance. 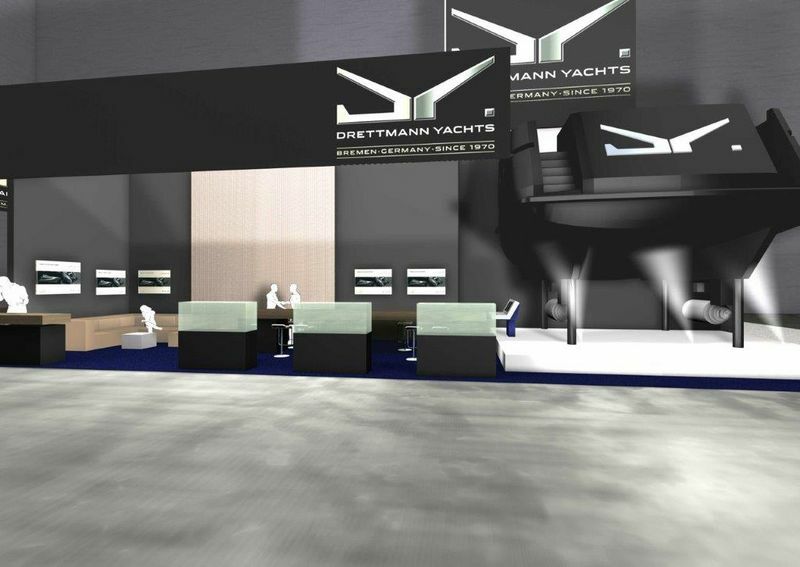 Our appearance will impress you – satisfy yourself and visit Drettmann Yachts at the ‘boot Düsseldorf’ in hall no. 6 at our exhibition stand no. 6A07.5. We are looking forward to meet you at the boat show!